The Regus offices at Fleet Street are housed within a 6-storey, grade II listed building built in 1873 and sits in London’s renowned publishing district. It boasts one of the oldest working lifts in London, famous for its appearance in the film Diamonds are Forever. Newly refurbished, Fleet Street’s meeting rooms overlook St Pauls Cathedral, ready for training sessions, interviews or conferencing. A business lounge, coffee areas and flexible co-working spaces, provide an ideal platform for collaborative working. 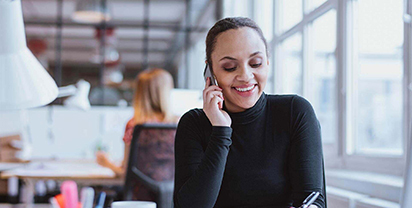 A dedicated team can provide admin support to large corporations and small businesses alike. A mail handling service and catering can be taken advantage of, as well as high-speed business grade internet and printing facilities. Fleet Street is an iconic street in the City of London, famed for the part it plays in the fascinating history of London’s newspaper industry. 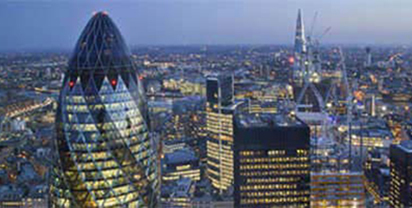 It is a prime location in London, popular with the legal, financial and creative industries. It also offers easy access to the West End entertainment. Transport links can be found just a short walk from the centre, at the City Thameslink rail station and Blackfriars train and tube station.